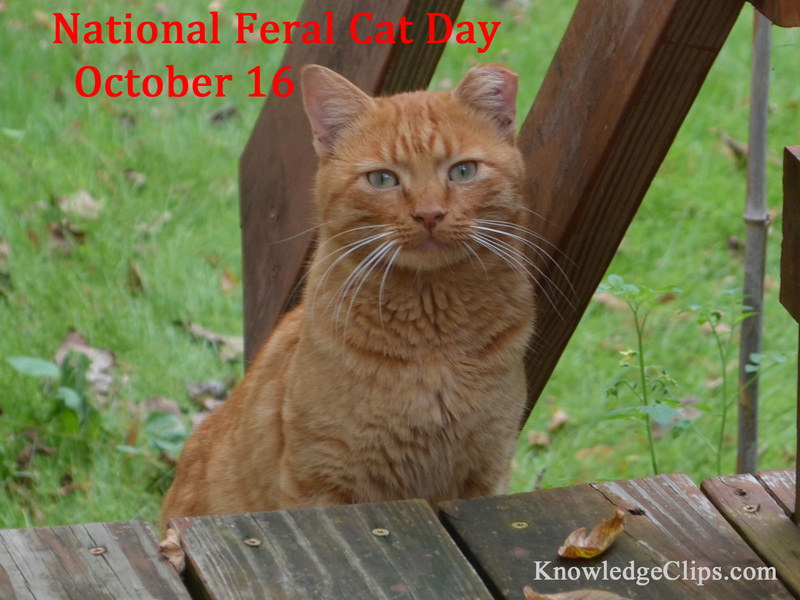 October 16 is National Feral Cat Day! This special day was first celebrated in 2001 to help raise awareness of feral cats and the promotion of “TNR”- Trap-Neuter-Return. 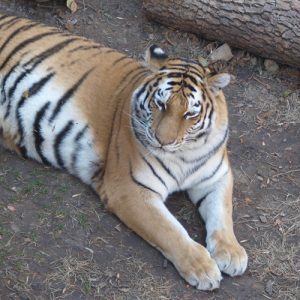 It is estimated that 50-70 million feral cats live in the United States. 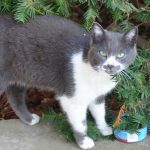 To find out what you can do to help feral cats, visit FeralCat or AlleyCat.